FREE ENTRY – Happy Easter! 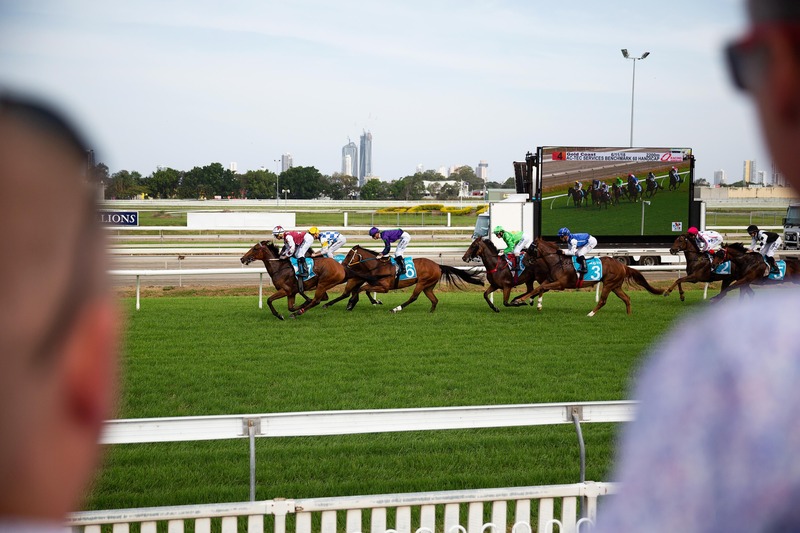 The Gold Coast Turf Club has THE ticket for you, providing access to one of the most exciting live sports in Australia! Pre purchase Members Upgrade Tickets (excluding feature racedays) online today!